Some of the world’s finest cuisine and wines are in Singapore! 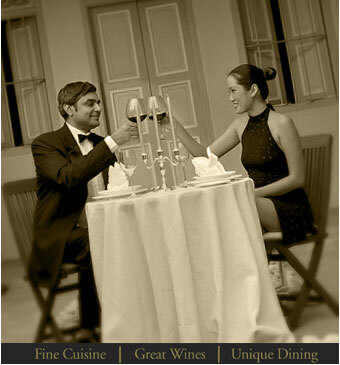 For the whole of two weeks, be treated to fine cuisine, great wines and unique dining experiences. Eleven internationally-acclaimed star chefs and ten winemakers from prestigious wineries will congregate in tropical Singapore to showcase their skills and specialties at the World Gourmet Summit(WGS). Participate in the popular Masterchef Safaris, Culinary Workshops, Wine Tastings, Vintner Dinners and more!